When you think about Australia Day, what comes to mind? A sizzling BBQ with eskies full of icy cold drinks? A friendly game of backyard cricket with mates? Triple J's Hottest 100 playing in the background? Boats bobbing on the harbour (for us Sydneysiders)? And the only work being done is working on our tans! We don’t often take time to reflect on what it truly means to be Australian. Australians often believe that the heart of innovation and imagination is born off-shore, in a land far, far away, such as Europe or America. As interior designers, we are proud and privileged to work with so many amazing Australian designers, artists and creatives every day, but during this patriotic period it's perfect timing to recognise and shine a spotlight on these local creative talents. So in celebration of all things Australian on 26 January, we are championing our local designers and celebrating home-grown talent in the world of design and bring together our very own Advance Australia Design Fair. Demi adores Mud Ceramics for their simple beauty and functionality. The colour palette is full of happy and vibrant shades that would cheer up any interior. All ceramics are handmade in Sydney and have a touch of Wabi Sabi, that is, finding perfect beauty in their imperfections. 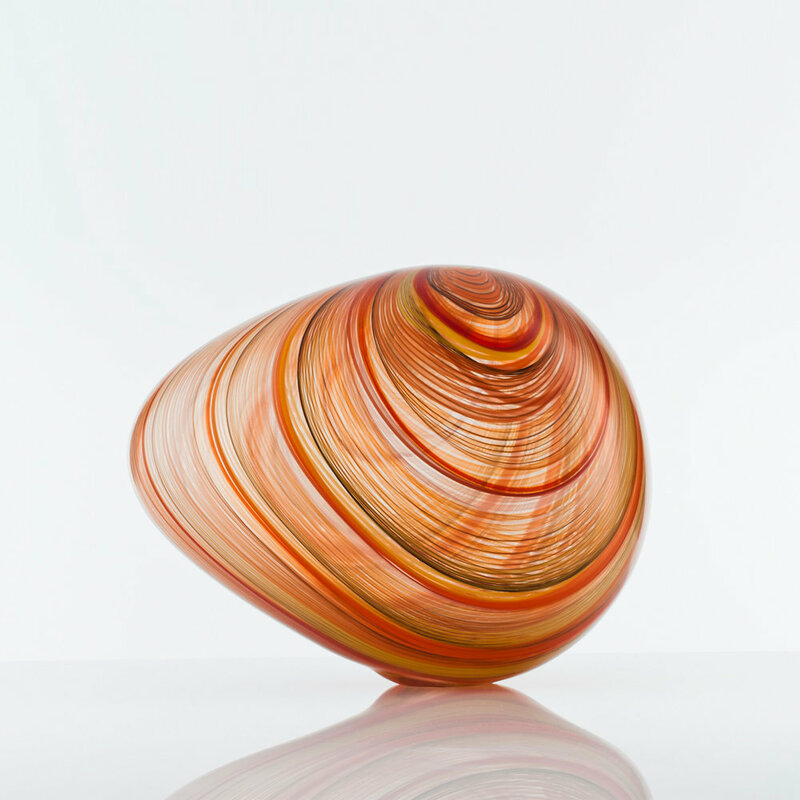 Alex adores is infatuated with the work of glass artists Ben Edols and Kathy Elliott. Described as technical and creative, Kathy and Ben are the most successful glass artists in Australia and are recognised all over the globe. Their pieces take Alex's breath away. Finola is obsessed with the range of design pieces at Koskela in Sydney's Rosebery. When you purchase Koskela furniture, lighting, accessories, rugs (and more!) you are supporting the Australian design industry, as all Koskela pieces are designed and proudly made in Australia. Stuart is loving the brand Interia. Their raw timber Australian hardwood handles are uniquely Australian in their material, colour and texture, adding an earthy and sleek dimension to any cabinetry. Having moved to Sydney from France just over 4 years ago, Jess recently became a permanent Aussie who has embraced Australian culture and design with enthusiasm and gusto. Jess's latest love is the work of Melbourne-based artist Kerry Armstrong, whose colours, texture and scale has inspired Jess to return to the canvas an experiment with her own brushes and paint. Maddie has taken delight in discovering Made Measure by Paul Kinny and Christina Teresinka from Melbourne. Their refined range of handcrafted leather and on-trend metal hardware is stylish and sleek.